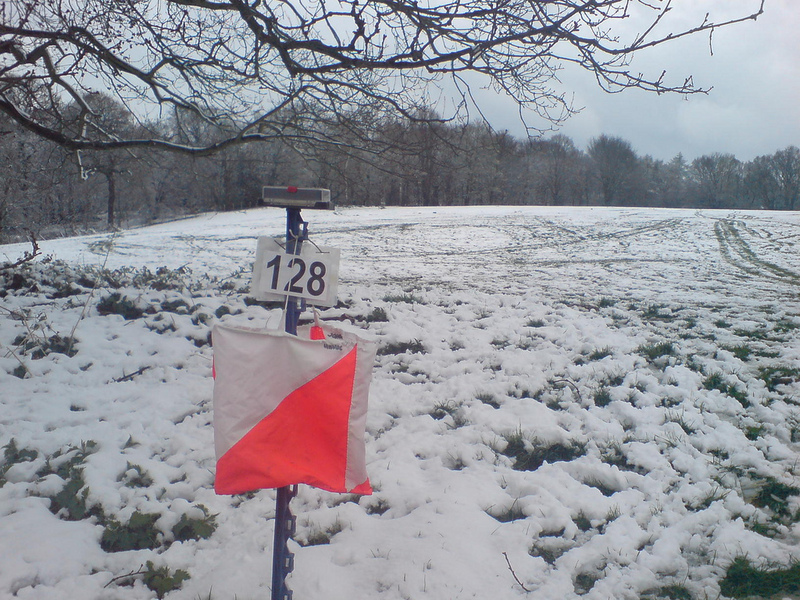 CHIG members take part regularly in orienteering events hosted both by our club and by neighbouring clubs. 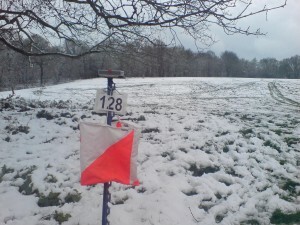 Some of our more experienced orienteers take part in regional, national and international orienteering competition. We also organise regular social events and training sessions for members, and members often offer lift-shares to orienteering events. The Orienteering Adventure from Finn van Gelderen on Vimeo. The club enters relay teams for several events, including the Stragglers Relays, the JK Relays and the British Relay Championships. Contact the club captain if you would like to take part. As well as orienteering on foot, there are a variety of other orienteering disciplines – some CHIG members attend mountain bike orienteering events from time to time.